STATELINE, ROUND HILL, SKYLAND AND ZEPHYR COVE cover most of Nevada East Shore of Lake Tahoe from the South Lake Tahoe Stateline north to Glenbrook, NV. The Nevada side of Lake Tahoe offers significant tax advantages plus many properties with sweeping views of pristine Lake Tahoe. The homes are typically larger than in California, and the Nevada side is close to Heavenly Ski Resort Nevada lifts and the major hotel/casinos at Stateline. 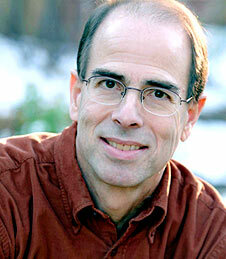 Nevada Lake Tahoe prices range from about $500,000 to well into the millions for lake view or lakefront homes. The property range is wide, from smaller homes to lavish lakefront estates, to a wonderful, gated condominium complex on the shores of Lake Tahoe called Pinewild, to another condo development on the mountain side of Highway 50 called Lake Village. Nevada Lake Tahoe homes are often known for their spectacular views of Lake Tahoe. These custom, mountain homes are often 3,000 – 5,000 square feet with prices starting at $2 million for larger properties with views. 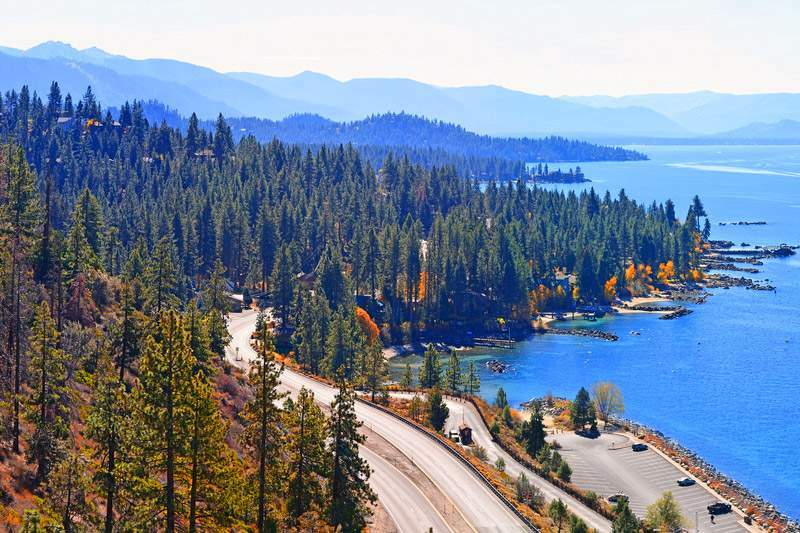 Nevada Lake Tahoe’s tax advantages make these areas a top choice for those seeking state income tax relief and property taxes among the lowest in the nation relative to property value. 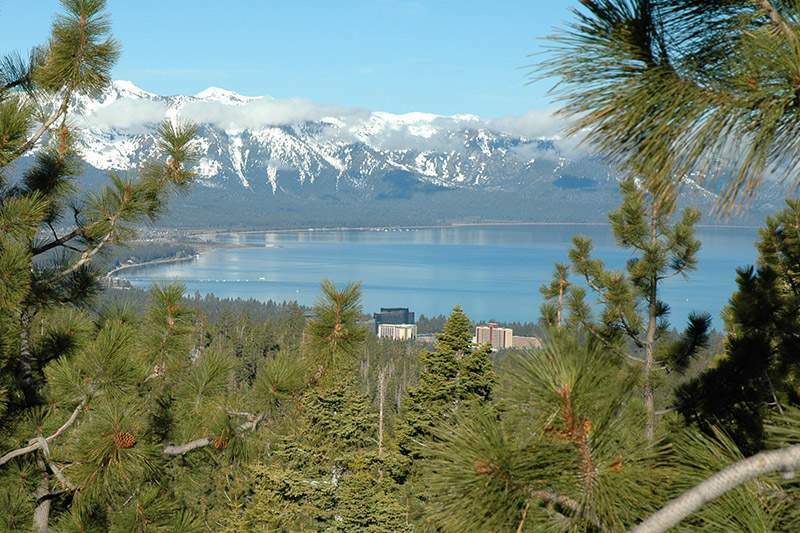 Nevada Lake Tahoe is a great choice for a personal or corporate retreat or a Tahoe primary residence.